← Bachelorette-Wedddings-Sunset Harbor Cruise-Yacht Charter -Our 10th Year-Charlestons Best ! 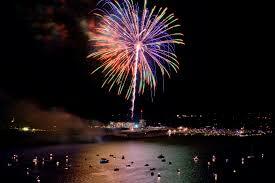 We are looking forward to the upcoming July 4th week here in Chucktown. We have several really nice groups and events that week scheduled already- but we still have a couple of days available- give us a call.